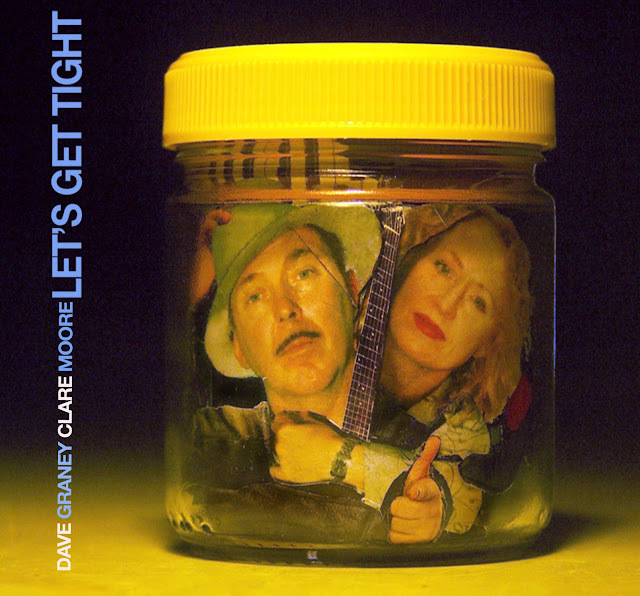 2017 album from Dave Graney and Clare Moore. CD and digital release. It’s Time to get close to some Graney and Moore music. Dave Graney and Clare Moore played in the Moodists in the 80s and then Dave Graney and the Coral Snakes and now Dave Graney and the mistLY. Last physical album from Dave Graney was Fearful Wiggings in 2014. Last album from Clare Moore was The Dames in 2015. In the meantime they released two digital albums of 90’s demos (Night Of the Wolverine and Songwriter Demos and Once I loved the Torn Ocean’s Roar – 90’s Demos Volume Two), a live digital album (Play mistLY For Me) and also three albums as members of Harry Howard and the NDE. In 2017 they are playing shows as Dave Graney and the Coral Snakes, Dave Graney and the mistLY and Dave Graney and Clare Moore. Sunday April 16th – CD Launch party gig 5pm at the Tote in Melbourne w/ Wam and Daz, Dave Graney and the mistLY , Twinkledigitz and Georgio “the dove” Valentino.